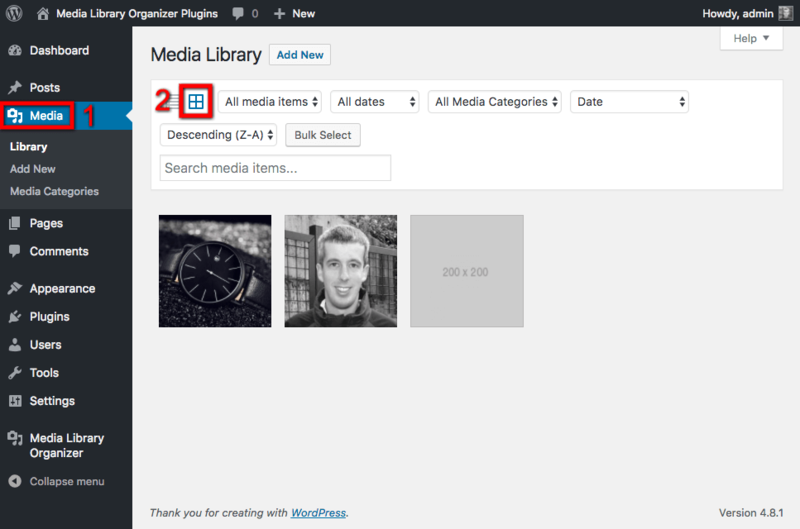 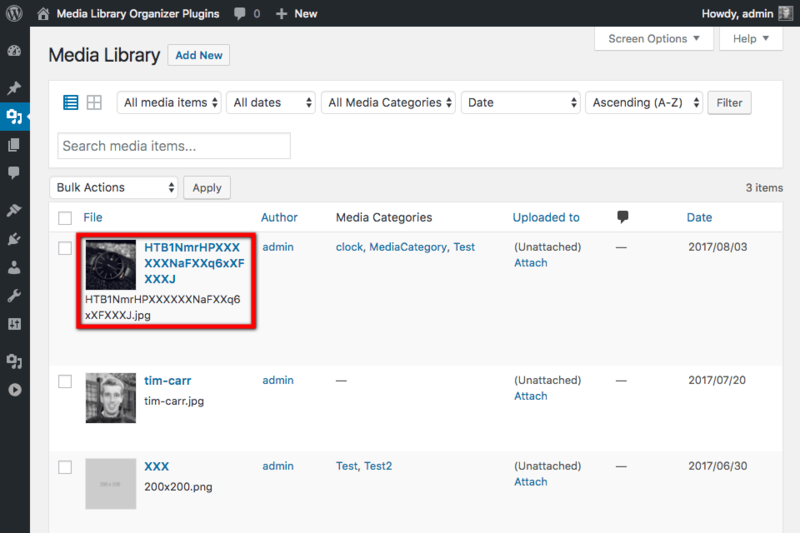 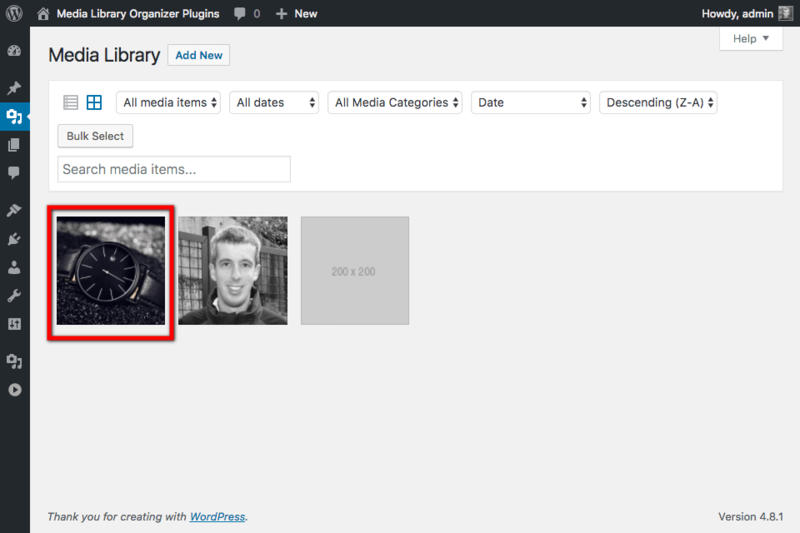 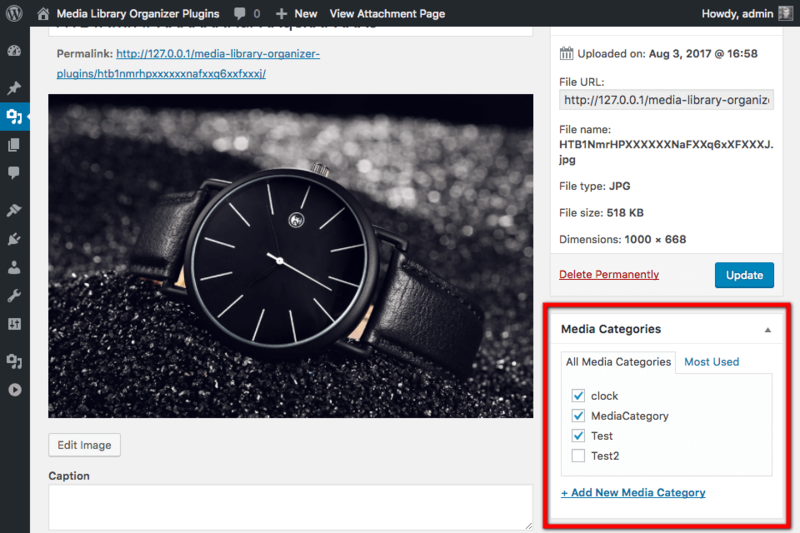 Media Categories can be assigned to Media items in any of WordPress’ Media views. 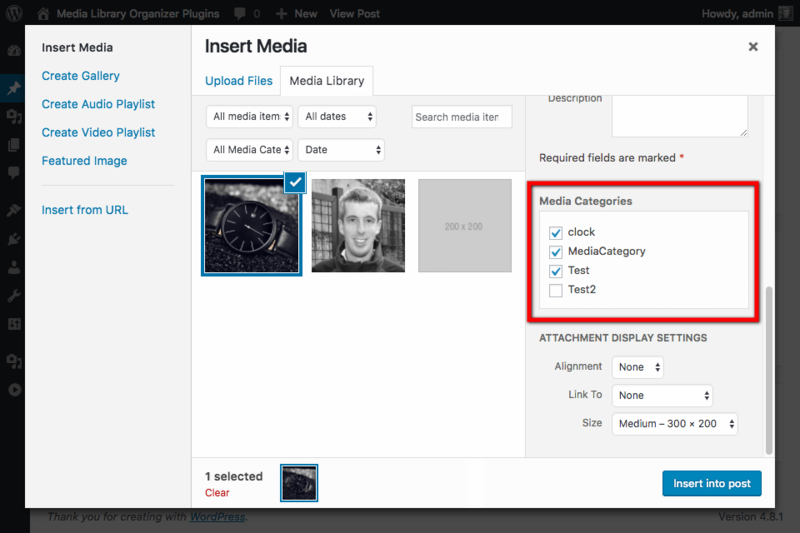 As soon as you click on a Media Category, it will be assigned / unassigned from the Media item. 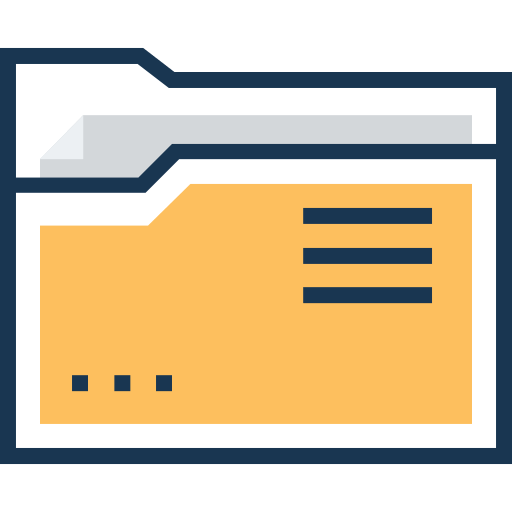 There’s no need to click Save. 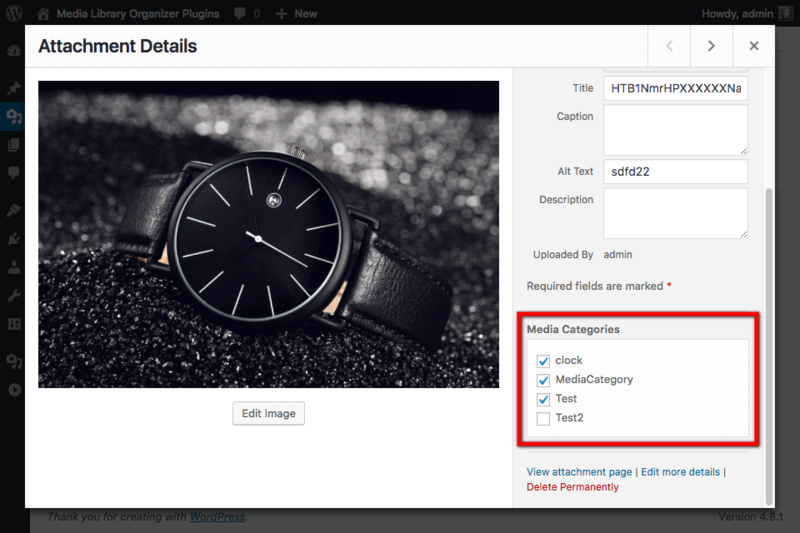 Click the checkboxes next to the Media Categories that you want to apply to this Media item.